Amazon.com Price: $469.00 (as of 2019-04-22 14:37:00 GMT) Product prices and availability are accurate as of the date/time indicated and are subject to change. Any price and availability information displayed on Amazon.com at the time of purchase will apply to the purchase of this product. 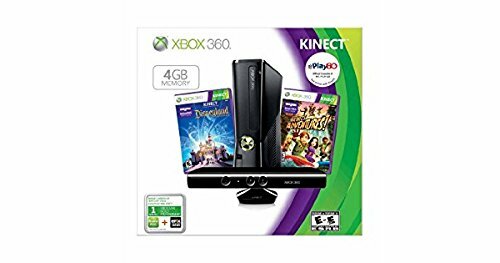 Xbox 360 has more ways to play, now with two Kinect games and a one-month trial for Hulu and Epix included for a limited time. Voltage is 110V.